On the day that Justin Timberlake is announced as the support gig for this year's United States Grand Prix, Circuit of the Americas chairman, Bobby Epstein, has suggested that under its new ownership the sport should consider buying some circuits. 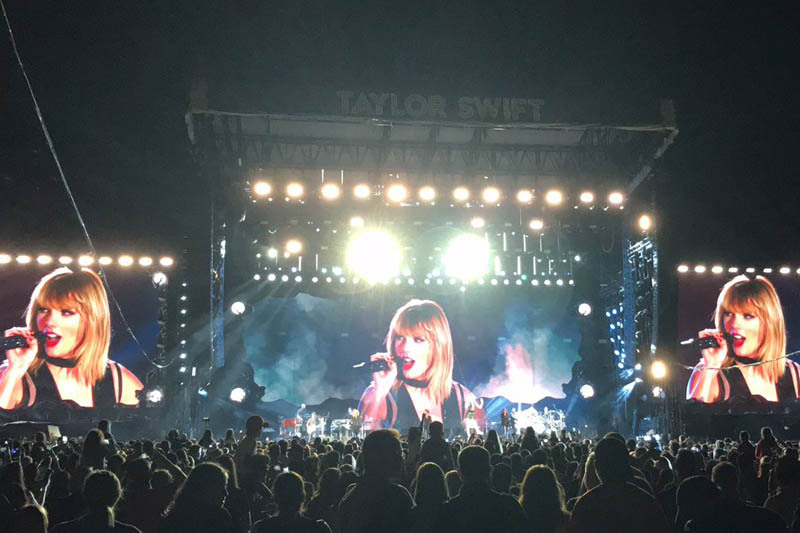 In many ways, it might be said that Timberlake, like Taylor Swift in 2016, is saving the United States Grand Prix at COTA, an event which has to rely heavily on states subsidies in the face of falling attendance. 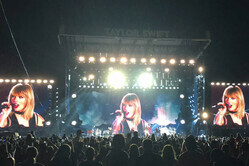 Indeed, in 2016, when Swift performed her only live concert of the year, 83,000 fans paid to see her post-qualifying gig, meaning that attendance was higher than on Sunday. "We really had two crowds Saturday," COTA chairman Epstein told the Statesman. "Some people left after qualifying and a lot more came in for the evening. We had a massive Saturday, well over 100,00, Sunday was around 100,000 or a little more." This at a time broadcaster NBC reported viewer ratings down 18% on 2015 as the Mercedes steamroller continued. Mindful of Liberty's strategic approach to its new acquisition, Epstein has suggested that the American company might consider buying some of the circuits on its (soon to be expanding) calendar, admitting that his own might be available... for the right price. "I think it makes a lot of sense for them to own some circuits," he told Reuters. "It would have to be part of any long-term strategy for them. "I see a lot of logic and business reasons for them to own some circuits," he continued. "I think all of the circuits struggle under the current environment." The majority of the sport's income currently comes from broadcasting and hosting fees, and Liberty has made no secret of the fact that it is looking to open up other revenue streams such as gambling. At the same time however, it has said that it wants to retain those traditional events that are in danger of slipping - or have slipped - from the calendar. To do this, looking to events like Silverstone that are under threat, Liberty would currently have to reduce the hosting fee. However, Epstein believes it would make more sense to own the circuits, though he doesn't specify which ones. "If they change it and help the circuits survive, are they better off owning the circuits than making concessions?" he said. "Are they actually giving up profitability by not owning the circuits? "If they are going to make money from an F1 race," he continued, referring to the circuits, "then F1 might as well own that profit." Interestingly, while the sport awaits news on F1's expansion in its own American backyard, and weeks after Liberty’s Greg Maffei dismissed Azerbaijan as host of a round of the world championship, claiming that the Baku event does nothing for the sport, we hear that Chase Carey is close to announcing a new addition to the calendar... though not in the United States.